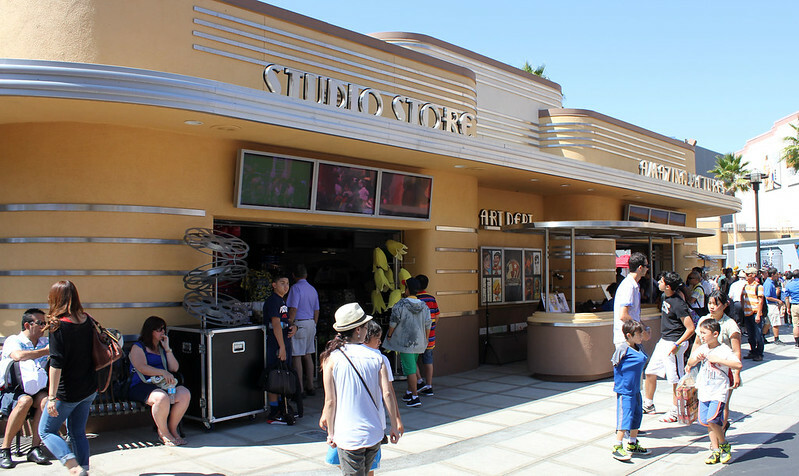 The Lower Lot’s catch-all store. 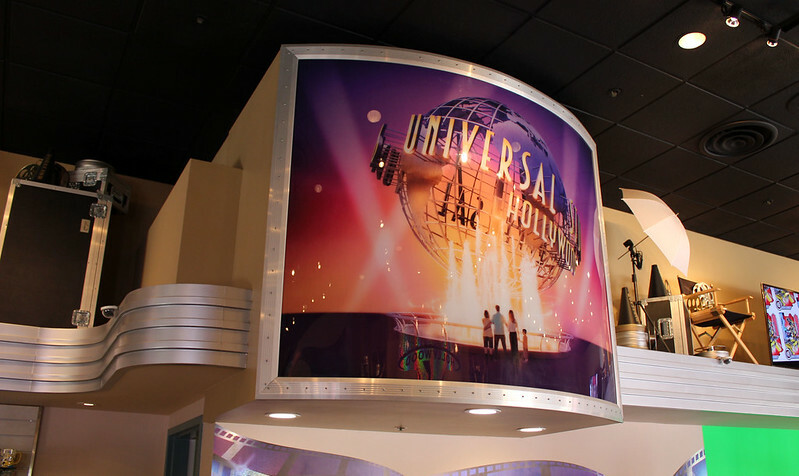 Carrying a diverse selection, Studio Store – Amazing Pictures carries all of Universal’s general merchandise mixed in with products from Universal’s biggest films. » Location: Between Jurassic Park: The Ride and Revenge of the Mummy: The Ride. » Products: Shirts, toys and stuffed animals. You can also superimpose your head on top of famous celebrities. 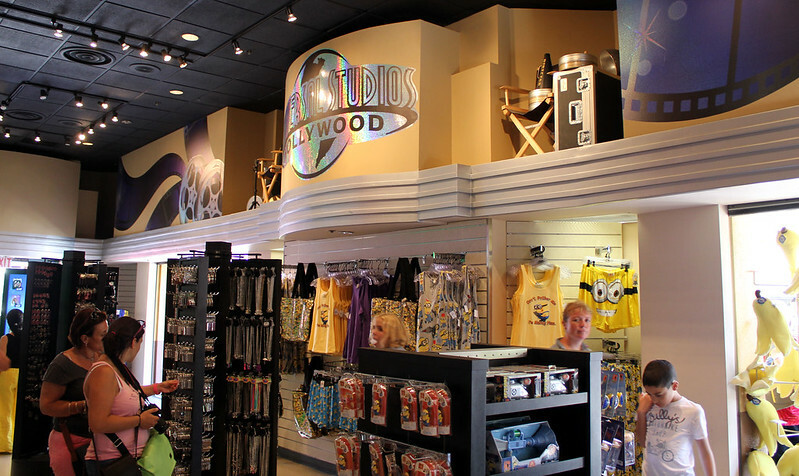 » Our take: The Lower Lot’s Studio Store is a general catch-all store designed to carry the park’s biggest sellers. 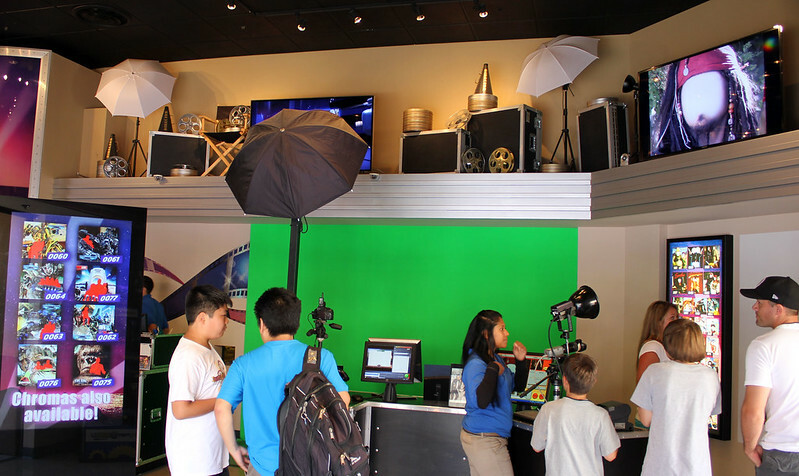 Amazing Pictures also occupies half of the store’s space, which is devoted to photoshopping faces and magazine covers. » Worth a visit? : Not really. 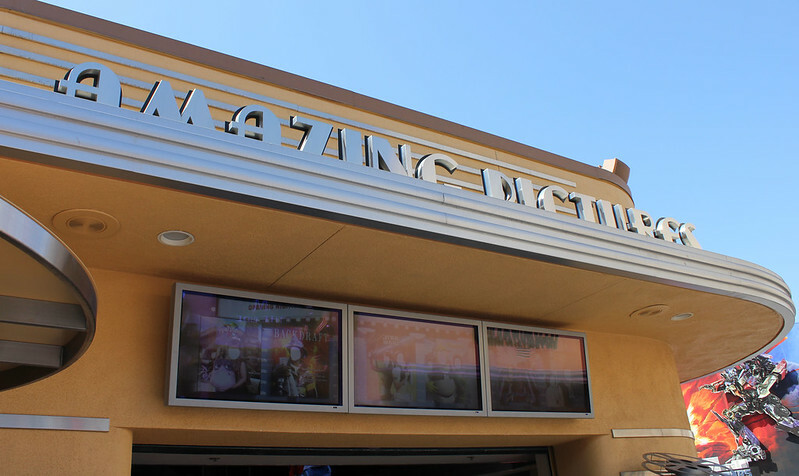 There’s really nothing special here, and all of the Lower Lot’s specialized merchandising can be found at Jurassic Outfitters or at Transformers Supply Vault. 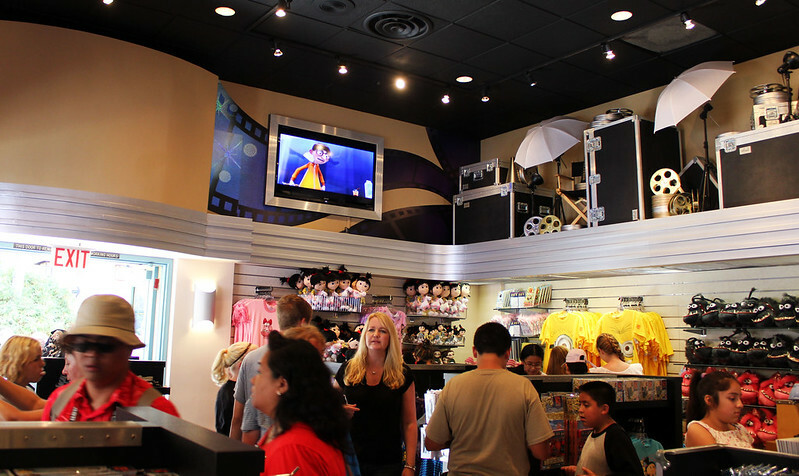 In the end, most if not all of the items featured here can be found in other locations throughout the park.